Already attended the 2-Day training? 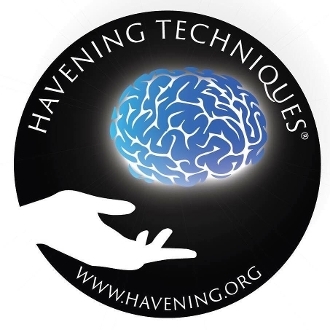 Purchase the assessment phase of the Certification Program to become a Certified Havening Techniques Practitioner! The Certification program includes Stage 2 of the Certification program defined by the Havening Techniques Head Quarters. Stage two is comprised of the assessment phase of Certification involving 30 written case studies, 2 video case studies, attendance at one of the monthly 90 minute Havening Techniques Certified Practitioner group case consultation meetings, and the neuroscience examination.